Let the impressive moments became eternity. 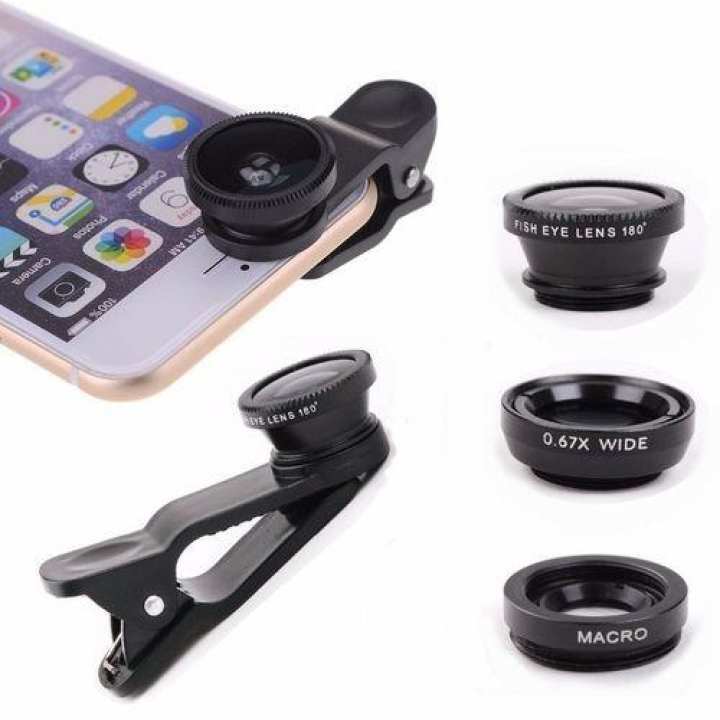 Built with high-clarity glass cell phone lenses are like for pro lenses for your mobile phones, will giving you clear shots every time. The camera Lens are attached to a convenient cord and clip so you can leave it attached to your phone or digital camera for quick access to fun shots.